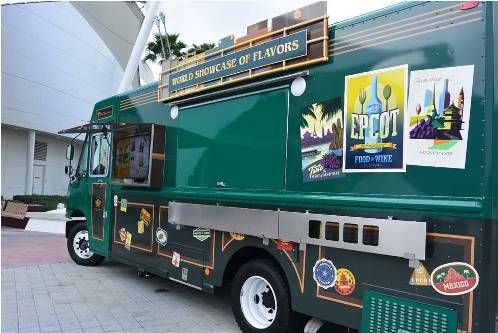 Food trucks have had a surge in popularity over the past few years. Food truck businesses have been established by various groups of people, from independent establishments, to food catering services. 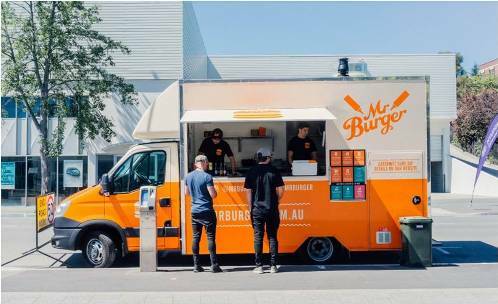 Food trucks have become more popular due to the convenience of being able to relocate quickly, enabling it to serve food to a wide variety of customers. Like regular food establishments, food trucks offer a wide variety of cuisine, from pastries, sandwiches, desserts, and even gourmet food. 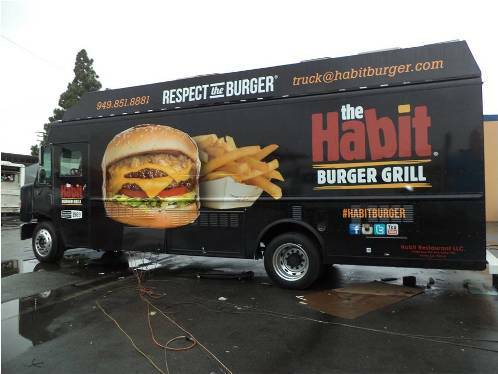 Establishing a food truck business is profitable with the right theme and customer base. 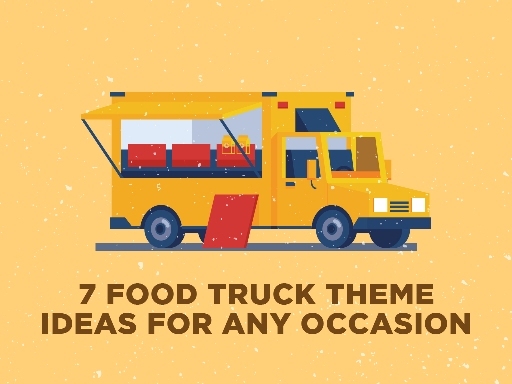 To help you get started, here are 7 food truck theme ideas that can fit any occasion. One of the more tried and tested food truck themes; you can rarely go wrong with an ice cream/sundae food truck. 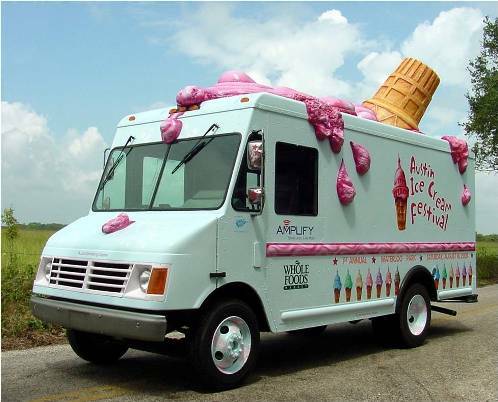 Serving customers with ice-cold desserts, especially on warmer days, can guarantee your food truck would be a hit. Apart from your regular servings of ice creams and sundaes, you can also try other cold dessert ideas, such as ice pops, shaved ice, or frozen yogurt. Most food trucks serve food that can be conveniently eaten, and serving waffles is one good option. 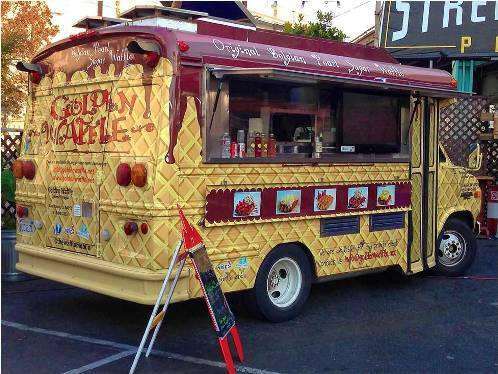 Waffle trucks can offer a variety of options to customers, like adding spreads, syrups, and meat. You can also make waffle sandwiches with these combinations. Waffles are also perfect for breakfast and lunch, and even for dessert. Much like waffles, sandwiches and burgers also provide a good variety of options to the customers. 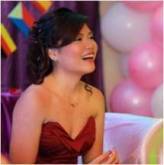 You can go for the tried and tested formulas of grilled burgers, cheese steak sandwiches, and the like. You can also add variety adding sides like French fries, mashed potatoes, and even a sweet dessert.This is a food truck convenient for customers looking for a quick meal or snack. Speaking of grilled, Barbeques and steaks are also another popular option. Mobile grills provide customers convenient access to quality barbeque and steak. Grilled meat is popular, especially in big events, such as cultural and music festivals, sports events, and parties. Like waffles and sandwiches, tacos and burritos is another option for customers looking for accessible, ready to eat, and satisfying meal or snack. You can never go wrong with the traditional Mexican tacos and burritos, which has been one of the more popular food truck dishes. Instead of serving customers with tried and tested dishes, one can opt with another route and serve something new. International cuisine gives customers an alternative from the regular dishes, while also giving them unique and memorable food experience. Customers would be definitely curious about that unique cuisine they have never seen before. It can range from Asian flavors, and even Mediterranean cuisine. Serving customers with fresh and diverse cuisine can get people curious and talking. 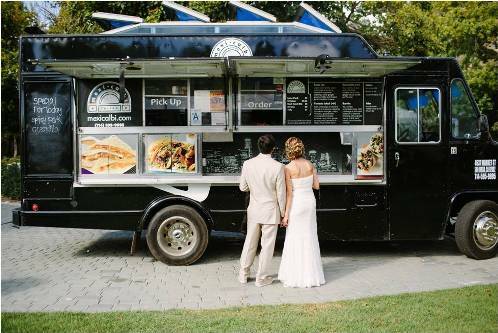 Another interesting option is to create a food truck that serves gourmet desserts or cuisine. This option serves customers high quality food at within an arm’s reach. This could range to food like red velvet cupcakes, gourmet crepes, fusion dishes, and much more. This option is attractive because it provides customers with a more high-end option compared to other food establishments. 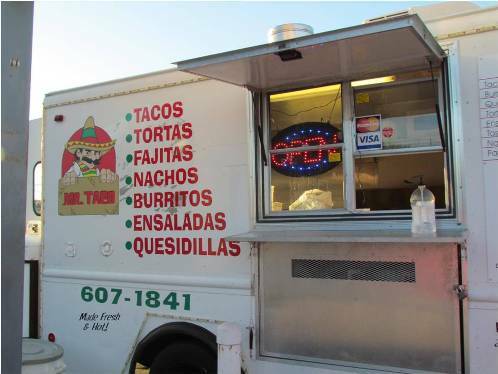 With a food truck business, the possibilities are abundant, with a plethora of options to choose from. The convenience a food truck gives when it comes to relocating gives it more access to a wider customer base. With these options listed above, you now have potential options for your future food truck business.